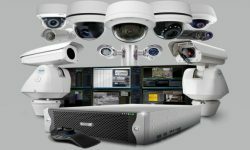 Campus Safety’s 2019 survey asks healthcare facilities, schools and institutions of higher education about surveillance system quality, coverage, maintenance and more. 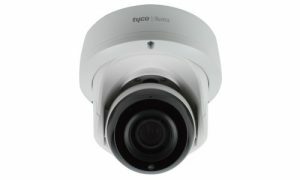 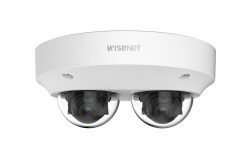 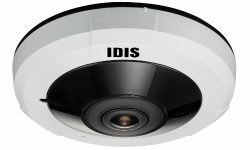 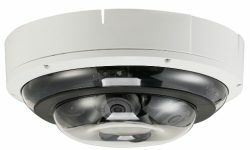 The cameras are designed to provide the flexibility to simultaneously move each sensor module around the camera’s internal track for 180°, 270° or 360° fields of view. 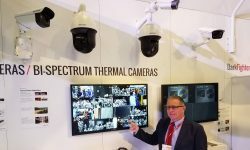 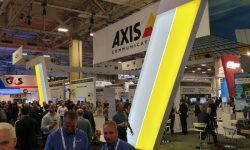 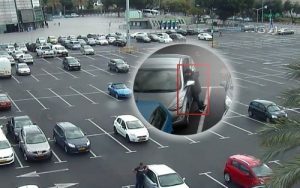 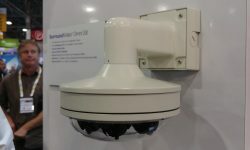 Over 100 video surveillance companies will be exhibiting at ISC West 2019. 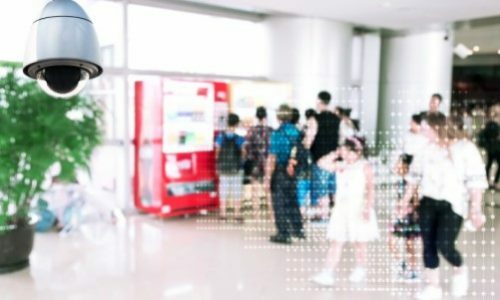 We compiled a baker’s dozen of camera suppliers for you to check out at the show.